The Oliver Wrong Prize is annually awarded at the Applied Renal Physiology Course at the University College of London and highlights remarkable and promising research in the field of nephrology. This year Dr. med. 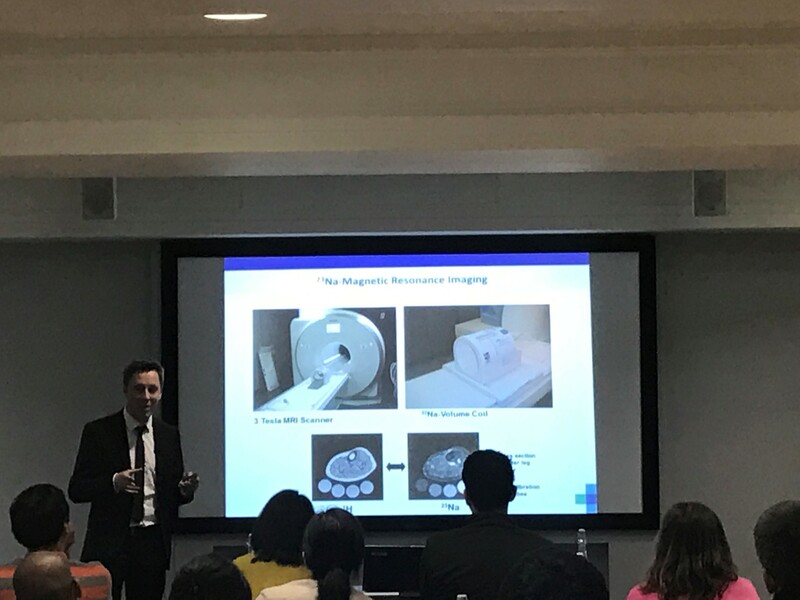 Christoph Kopp, clinician scientist at FAU/Universitätsklinikum Erlangen, was honored for his work on new aspects on sodium homeostasis assessed by 23Na-Magnetic Resonance Imaging.